Always wanted to walk on water? Stand Up Paddleboarding also known as SUP is much easier than it looks as the stability of the boards make the sport accessible to everyone. Our lessons / tours with qualified instructors involve learning the skills of how to manoeuvre and correctly paddle whilst taking in the beautiful scenery and marine life that our coastline has to offer. We usually spot fish, stingrays, jellyfish, crabs and on some occasions dolphins and seals. 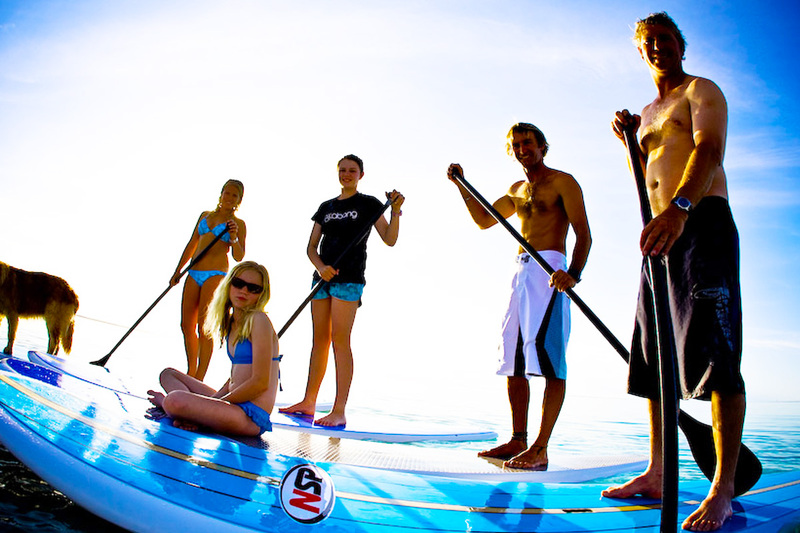 Stand Up Paddleboarding is also an amazing total body workout which improves your overall body strength, power, coordination and is a natural form of meditation. Why go to a gym when you can exercise your whole body by working every muscle and enjoying the outdoors at the same time. Our sunrise sessions are also an amazing way to start the day and give you that little kick of motivation to go to work afterwards or be back to the hotel just in time for that delicious coffee with bacon & eggs! 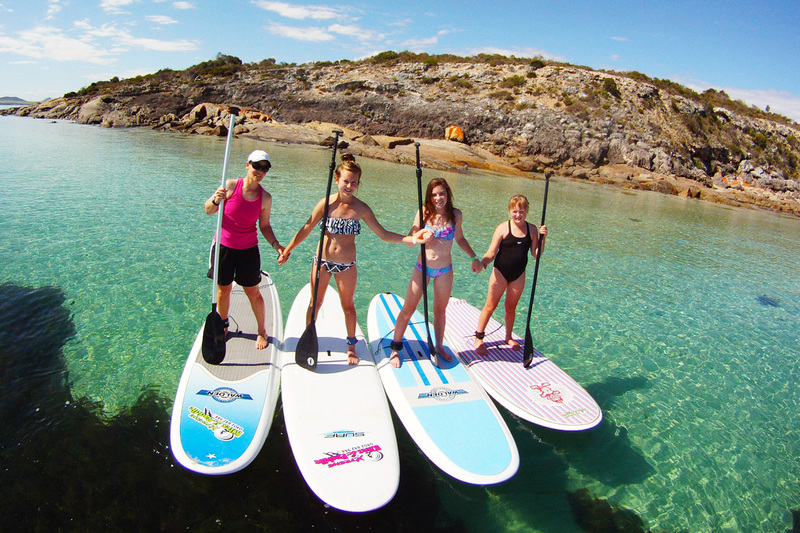 Some of our most magical locations that we paddle from are Pt Lincoln foreshore – great for our sunrise sessions & a different view of the city, Pt Lincoln marina – great for taking a look at our different types of fishing fleet & million dollar boats, Farm Beach to Gallipoli Beach -great for super clear water, coastal scenery & sunset sessions. 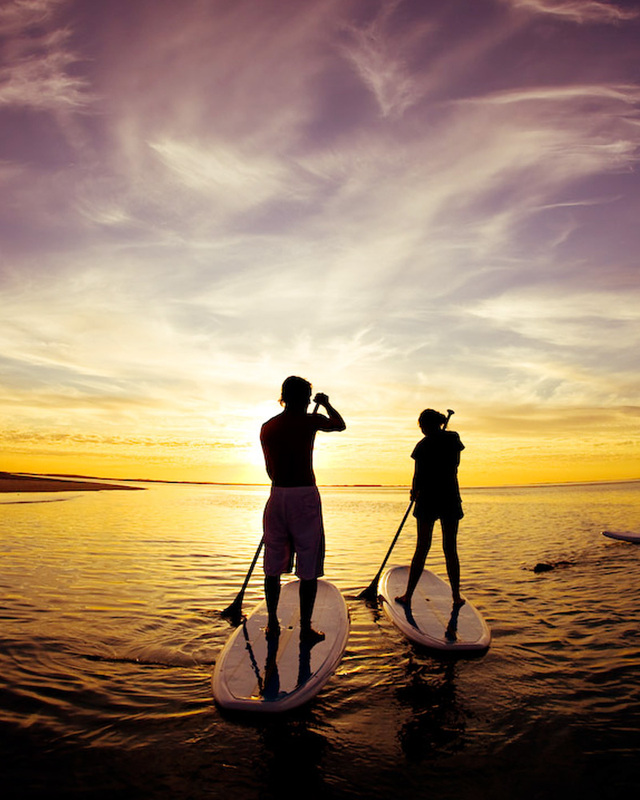 In flat water or in surf, on oceans, rivers or lakes, through mangroves and marinas, it is no wonder the sport of stand up paddleboarding is taking the world by storm!